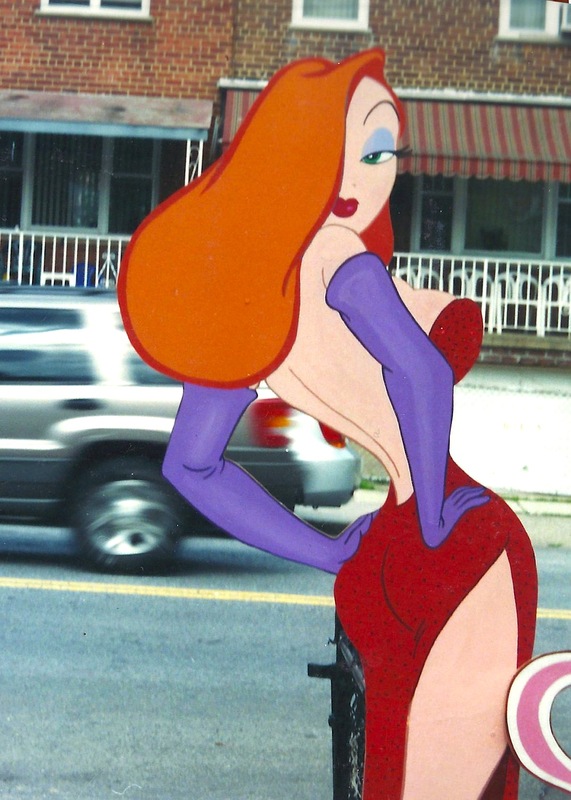 Miss the old days of the life size Jessica Rabbit cut-out in the MGM Studios? 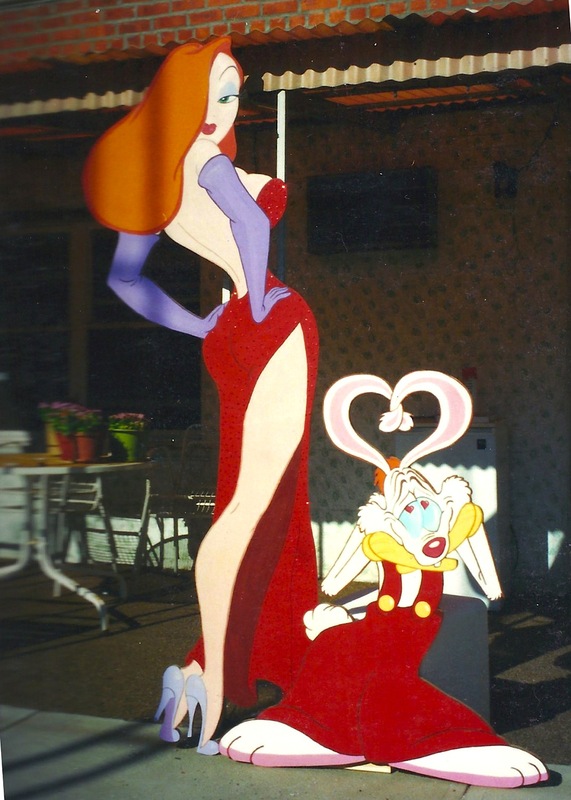 Well now you can have your very own Roger and Jessica Rabbit wall plaque. 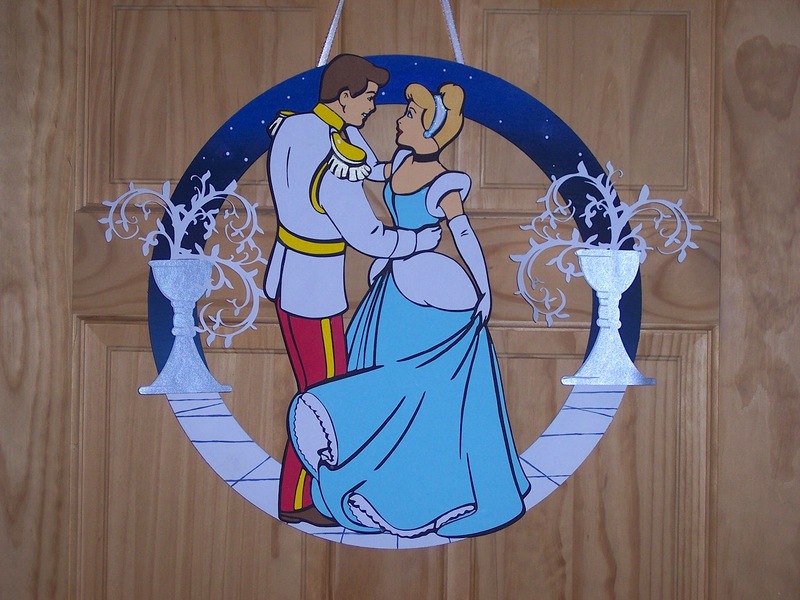 This fantastic piece comes from SuspendedAnimationNY, who not only offers this - but many other amazing Disney character pieces as well. 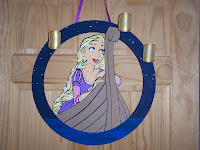 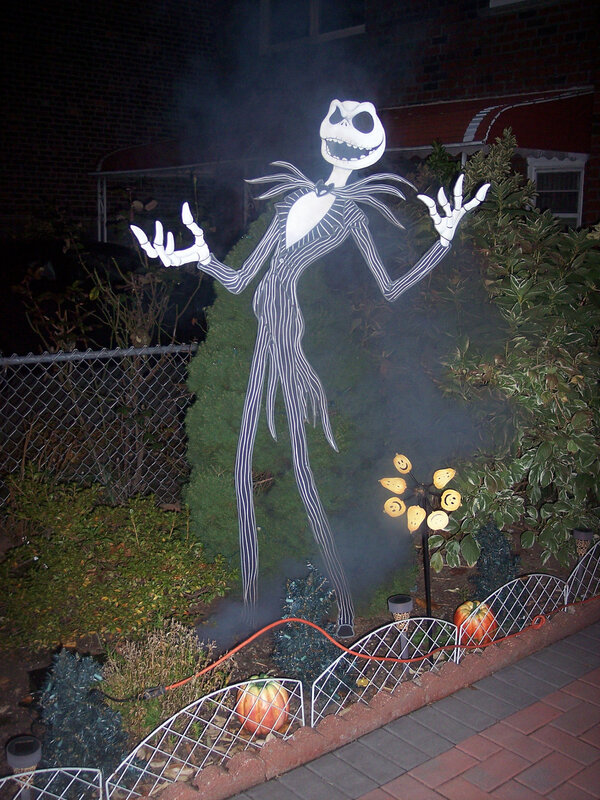 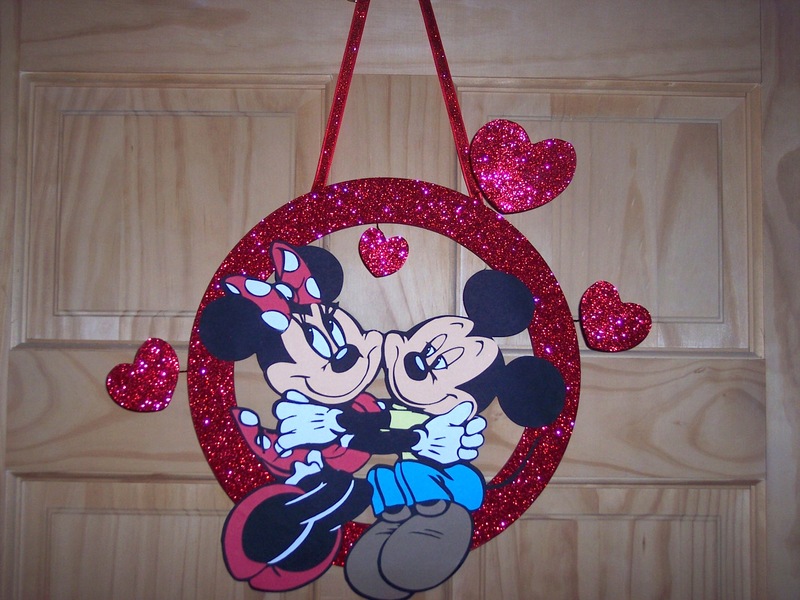 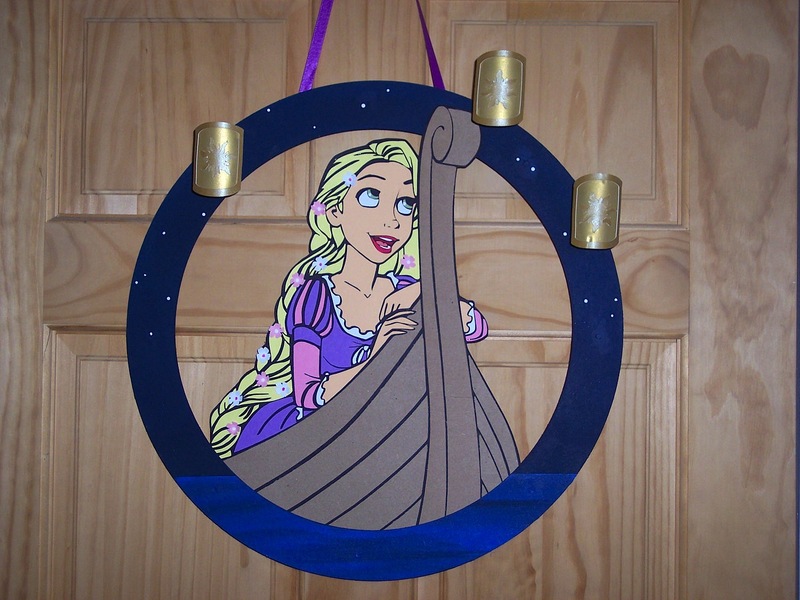 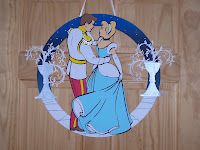 Mickey, Minnie, Rapunzel, Tinker Bell, and even Jack Skellington are available as wreaths, trinket boxes, and wall plaques. 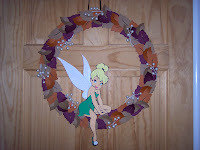 Take a moment to visit the Etsy page. 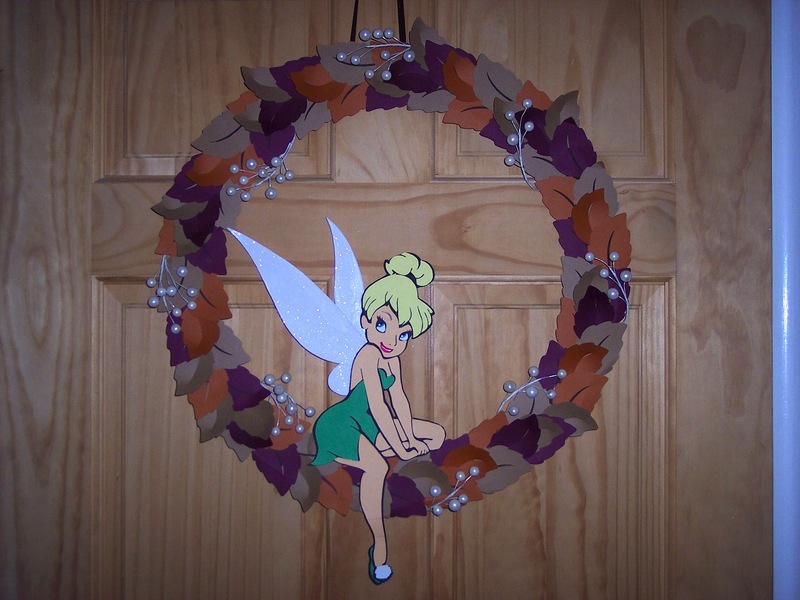 Custom orders are available, so if you don't see something you like, don't be shy to ask!